Huntsville Item | Out of the Box! The Texas State University System Board of Regents approved at the February 19 & 20, 2015, board meeting the naming of the Health Services and Counseling Center after the late William R. Powell. The new building will be named the William R. Powell Student Health Services and Counseling Center. William Powell was the first African-American Administrator of Sam Houston State when he was hired in 1972. Dean Powell was instrumental in the development of the Student Judicial System and the original University Counseling Center. He also helped start the Theta Mu Chapter on the SHSU campus. He retired from Sam Houston State in 1987. After his retirement from SHSU he went back to work at Jarvis Christian College as Vice President of Student Affairs until he retired yet again in 1993. William Powell died on March 12, 2013 and is buried in Brooke Cemetery, Walker County, Texas. The Huntsville Item article above is from June of 1993 and it about Williams R. Powell and his wife, Doris, and how important education was to not only him but his entire family. To learn more about William R. Powell come visit the SHSU University Archives. 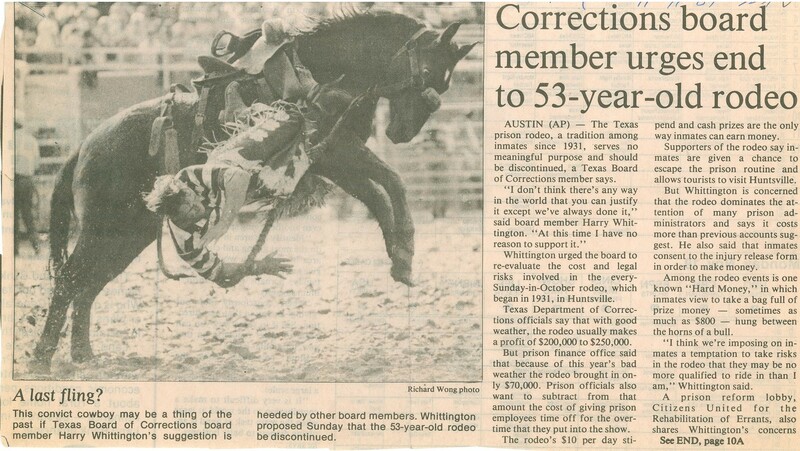 The Huntsville Item article is courtesy of The Huntsville Item. Welcome back to a new semester, BearKats! This fierce looking BearKat graces the cover of The Huntsville Item’s, “Wecome Back BearKats,” special edition from August 22, 1976. 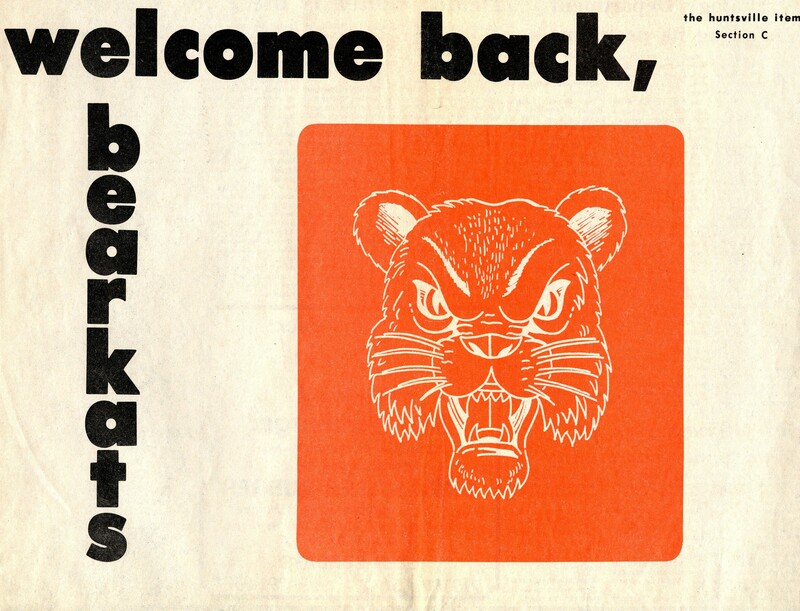 For many years The Huntsville Item has published these special, “Welcome Back BearKats,” editions, with information and fun articles about Sam Houston State University for both new and returning students. You can see this entire 1976 special edition in the University Archives. Quick fun fact: Founded in 1850, The Huntsville Item, is the second oldest publishing newspaper in the State of Texas. You can find the most recent editions in print in the second floor reference newspapers area of the Newton Gresham Library, on-line at http://www.itemonline.com, or on Facebook and Twitter.